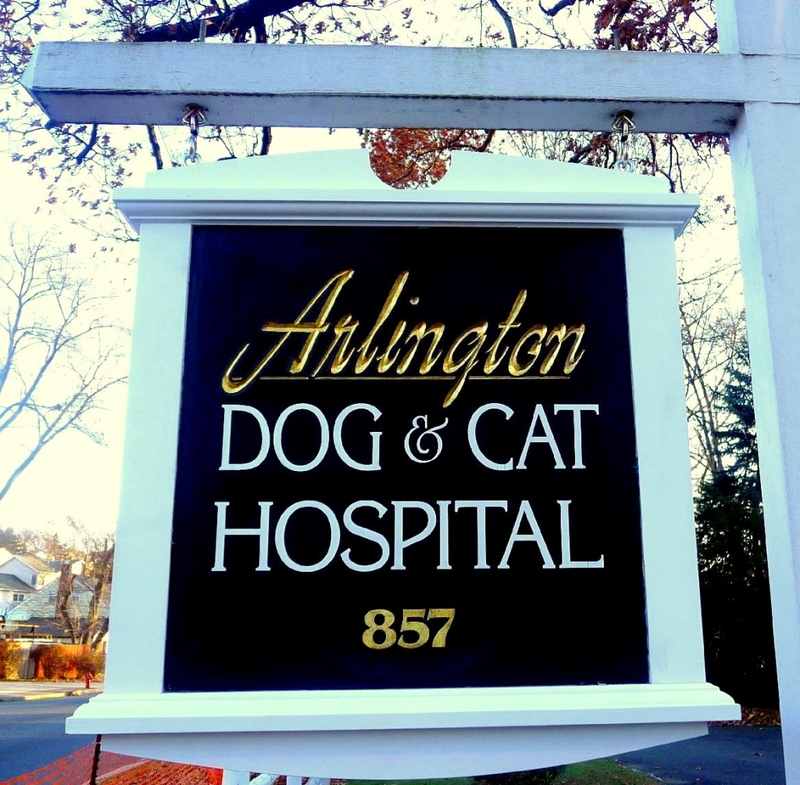 Located in Kearny, NJ, the Arlington Dog & Cat Hospital is a full-service companion animal hospital committed to fulfill the needs of our clients by providing quality pet health care services throughout the life of your pet. Our professional, friendly and dedicated staff are focused on individual attention to our clients, their pets, and our community. We strive to deliver quality medicine and compassionate care because we understand the invaluable bond between our clients and their pets. Our clients are friends as well as customers and we value the continued trust in all we do. Our facilities and the services we offer are designed to assist in routine preventative care for young, healthy, early detection and the treatment of disease as your pet ages. We offer complete medical, surgical and dental care as necessary during his or her lifetime. We understand the special role your pet plays in your family and are dedicated to becoming your partner in your pet's health care. We treat your pet as we would our own. Our goal is to practice the highest quality medicine and surgery with compassion and with an emphasis on client education. Our entire healthcare team is committed to providing personal attention to the unique concerns of each individual pet owner. 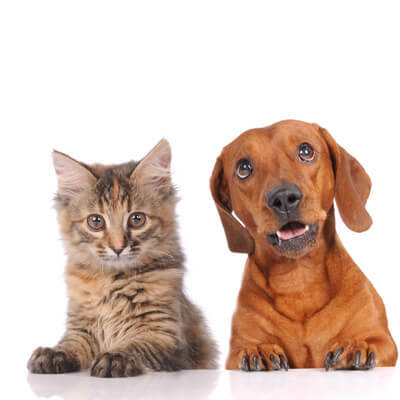 On this site you will find information about our practice philosophy, our services, helpful forms to assist you, and important informational resources, boarding information and important information regarding your pet's health. Thank you for taking the time to look at our site. Please call us anytime and someone from our staff will be happy to assist you!